Are you hoping to dust down your patio chairs and fire up the barbie for some al fresco fun in time for the August bank holiday? With a couple of warm weekends ahead, we want to make the most of what’s left of summer, and the good news is there is plenty of great outdoor dining buys in the shops right now. Here are some of the best al fresco buys out there at the moment – all available with Click & Collect delivery to your nearest CollectPlus store. Your summer cocktails will positively sparkle in these gold rimmed glasses from John Lewis. 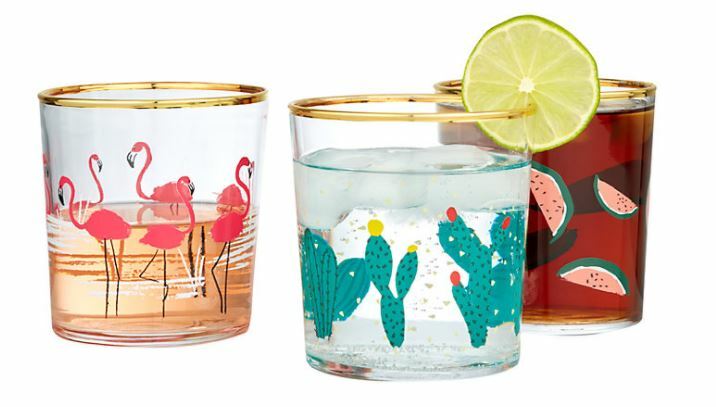 Whether you want to buy into the watermelon, flamingo or cactus trend (or all three), this stylish glasswear will add a note of vintage glamour. 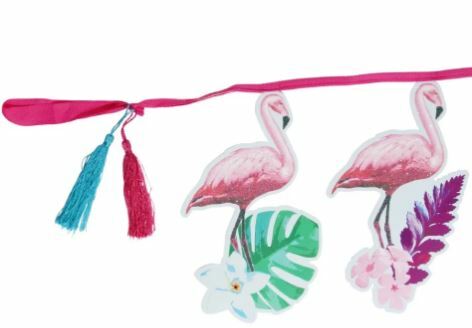 No garden party is complete without a generous serving of bunting, and we love the way this colourful outdoor ornament incorporates the season’s hottest flamingo, palm leaf and tassel trends. 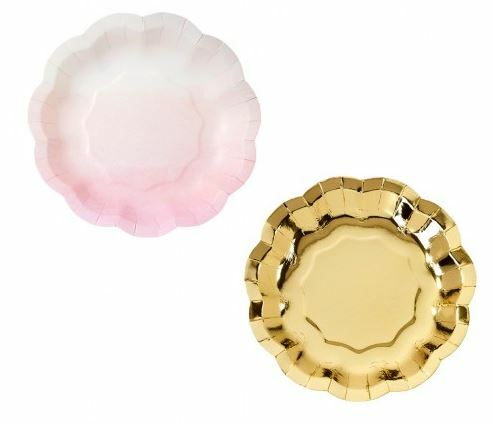 A pretty set of plates is all you need to make your party food pass the Instagram test, so why not dress up your table with these sweet, scalloped ones from Paperchase? 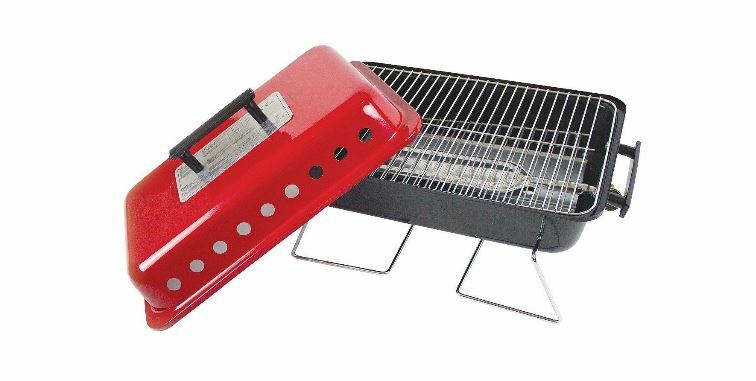 You may not be ready to invest in a heavy duty outdoor stove just yet, but this mini bbq set has everything you need for an impromptu barbie when the weather suddenly decides to play ball. Did someone mention playing ball? 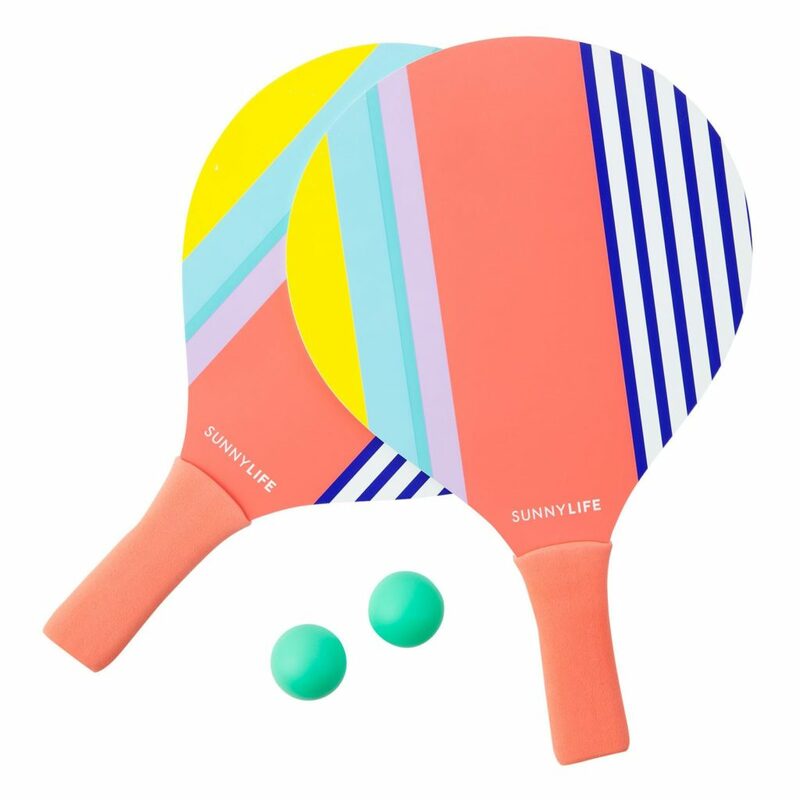 If you’re up for a bit of a rally to burn off all that bbq energy, we’re big fans of the classic Sunnylife ‘Havana’ beach paddle set, which are a great addition to your outdoor bash.